in your dreams is an au marauder's era site, the year is 1974. we accept all role-play levels, we do not have a word count and allow both canon and original characters. 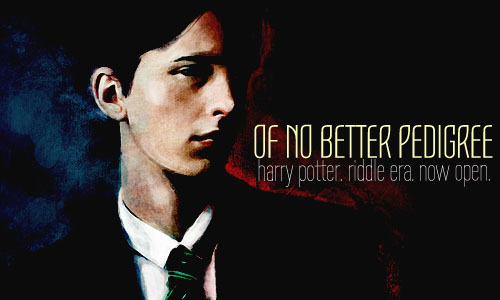 Set in 1943 during Tom Riddle's 6th Year, Pedigree focuses on the tension between various groups: the supremacists and the blood traitors, mostly. Riddle's gang of friends is butting heads with a bunch of rowdy boys from Gryffindor. Come join in the fun! It has been 24 years since the fall of the Great Dark Lord. The trio's children are now attending Hogwarts ... and just like their parents, they're having to face a whole new sort of evil. Scoula Magia is an Italian Magical School in the Post Potter Era. Come explore this wonderful new world. Explore, have fun, and learn a little bit of magic! Adventure AWAITS! A active site dedicated to RP-based quidditch. Join any of the British/Irish League teams (those listed in Quidditch Through the Ages). Site is BRAND NEW so all positions are available. 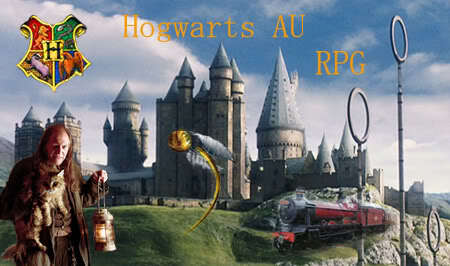 Brazilian-portuguese PbF role play game based on J. K. Rownling's universe, Harry Potter. Some unique staff & all unique students. Quests, inventory & more! Will you be top of the class, help win the Quidditch cup, be a troublemaker or one of the greatest witches/wizards of our time? Coats Academy is a new player-driven, OC-drive RPG. Coats Academy is an American magical school located on the scenic coastline of Washington. Mischif, mayhem, and good old fashtioned fun is ahead! St. Lawrence Academy is the American version of Hogwarts. Come to New York and create your magical future! Ever wondered what the wizarding world would have been like if the Dark Lord had procured the Sorcerer's Stone in his early days? Well check us out to see.